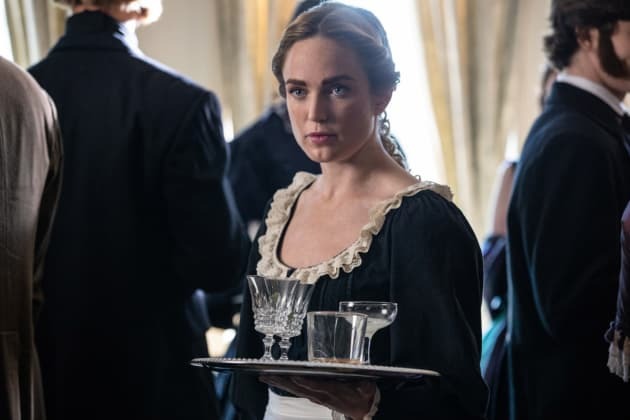 Sara looks for a way to bring Roy and Ava together on DC's Legends of Tomorrow. "Hell No, Dolly!" is the seventh episode of the show's fourth season. 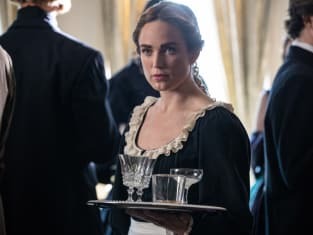 DC's Legends of Tomorrow Season 4 Episode 7: "Hell No, Dolly!"